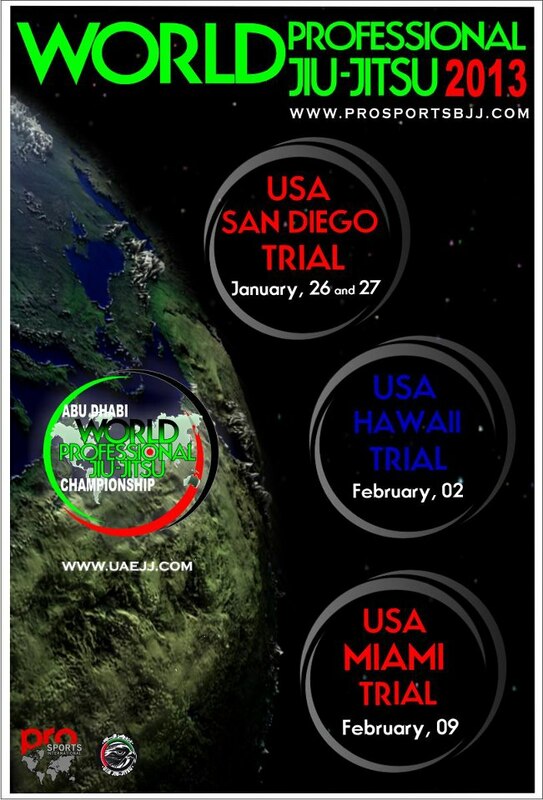 THE SAN DIEGO WORLD TRIAL IS OPEN TO ALL ATHLETES. The word "Professional" only reflects that we award cash prizes to the champions. You do not need to be a professional athlete to compete. The brackets are open to all belts—from white to black—and open to all ages—from kids to seniors—regardless of experience level. So sign up and get out on the mat! 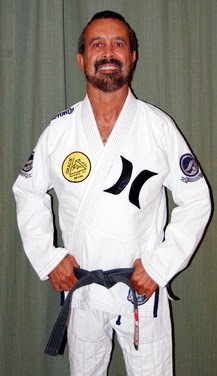 Whether you win or not, your experience will be life-changing, knowing that you fought in a world championship event! THE HAWAII WORLD TRIAL IS OPEN TO ALL ATHLETES. The word "Professional" only reflects that we award cash prizes to the champions. You do not need to be a professional athlete to compete. The brackets are open to all belts—from white to black—and open to all ages—from kids to seniors—regardless of experience level. So sign up and get out on the mat! Whether you win or not, your experience will be life-changing, knowing that you fought in a world championship event! Weigh Ins: from 2:00pm to 8:00pm, on Friday February 8th 2013 at the Holiday Inn. 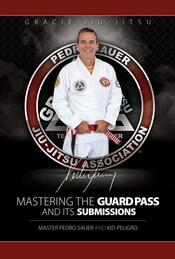 Gi is not required. 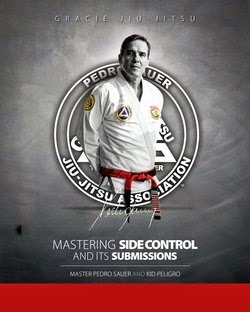 To be able to fight in trials and Abu Dhabi main event, all adult fighters are required to be registered with the WPJJC at www.uaejj.com. Kids, masters and seniors need not register. 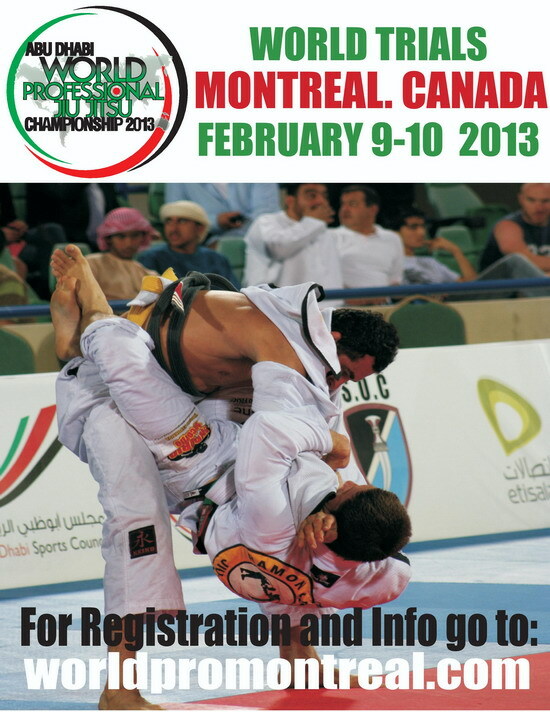 If you have not yet registered with the WPJJC, you can do so at the Weigh Ins. Saturday: All the divisions except the semi-finals and finals of the 13 divisons elegible for the all expenses paid trip to Abu Dhabi.